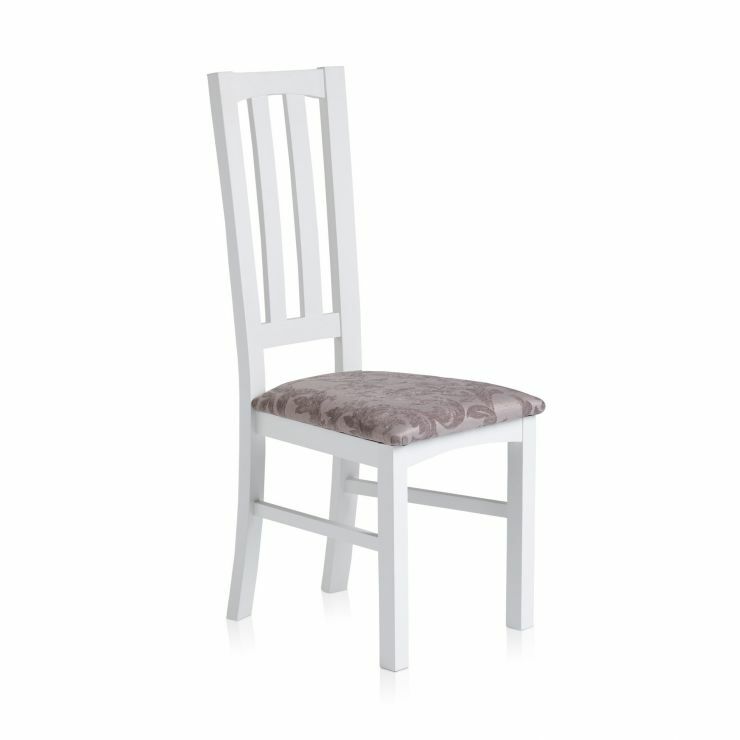 The Shaker white dining chair is a simple and elegant addition to your dining room. 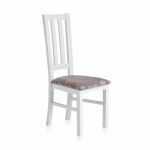 It's constructed from 100% solid hardwood with a smooth white finish, and will stand the test of time. 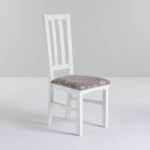 The chair features a tall slatted back, with a gentle curve to match the rest of the range. It's styling is completed with beautifu Patterned Silver seat pads made from the highest quality materials for a comfortable feeling for years to come. 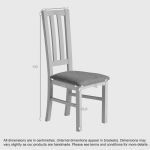 Browse the rest of our Shaker white dining room furniture pieces today to discover a great new look for your home.